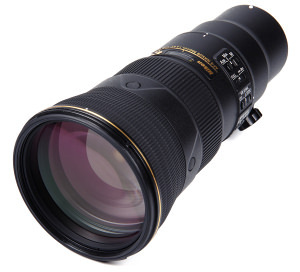 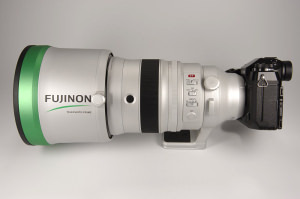 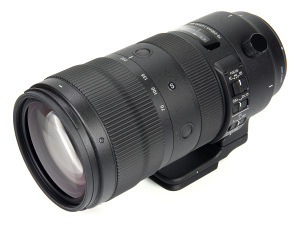 John Riley reviews the Sigma 70-200mm f/2.8 DG OS HSM Sport telephoto zoom lens for full-frame Digital SLRs. 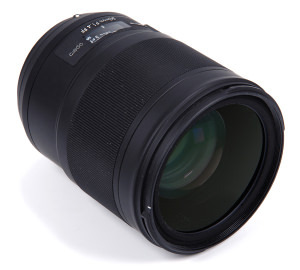 John Riley reviews the new Irix 150mm f/2.8 Macro 1:1 Dragonfly lens, a premium manual focus macro lens for full-frame Canon, Nikon and Pentax Digital SLRs. 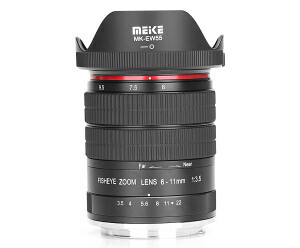 David Thorpe has been testing the Meike 6-11mm Fisheye Zoom - a rather specialist lens but is it useful? 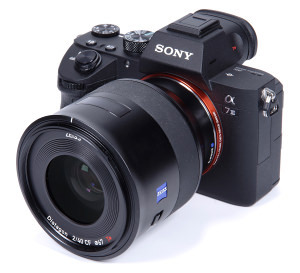 John Riley reviews the new Sony FE 24mm f/1.4 G Master lens for Sony E-mount mirrorless cameras. 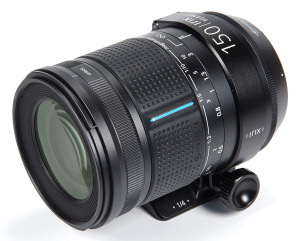 John Riley reviews the Tokina Opera 50mm f/1.4 FF for Nikon and Canon Full-Frame DSLRs. 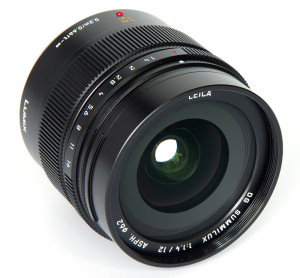 John Riley reviews the new Sigma 56mm f/1.4 DC DN Contemporary prime lens for Sony APS-C E mount and Micro Four Thirds cameras. 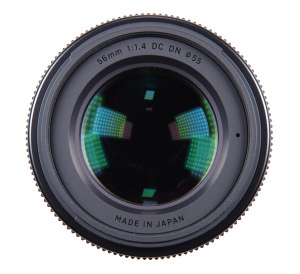 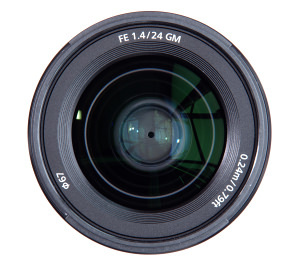 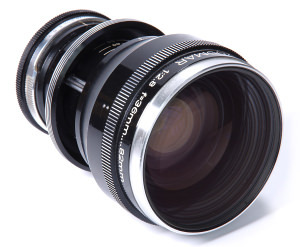 John Riley reviews the Voigtlander Zoomar 36-82mm f/2.8, a vintage parfocal zoom lens with constant f/2.8 aperture. 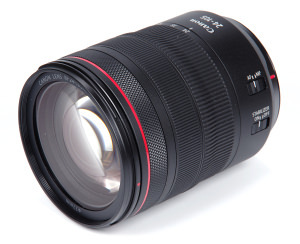 John Riley reviews the new Canon RF 24-105mm f/4L IS USM, the standard kit lens for the EOS R.